Friends is undeniably one of the most popular shows in the US. While it ran for more than 10 years until 2004, it only arrived on Netflix at the end of last year – and this is when many of the young people finally got to watch what their parents have enjoyed. The results were rather unexpected. Millennials watching the show on Netflix have expressed reservations about the popular sitcom’s storylines, describing it as transphobic, homophobic and sexist. 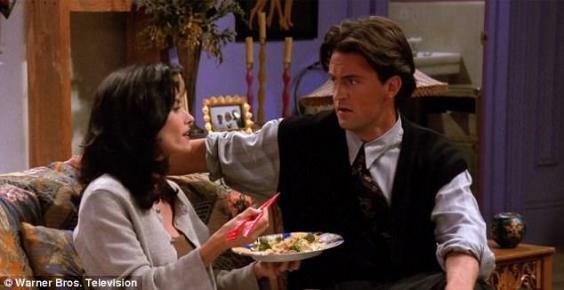 Some viewers found LGBT plot points left them feeling “uncomfortable” – for example when Chandler was paranoid about being perceived as a gay man or made mean-spirited jokes about his cross-dressing dad. 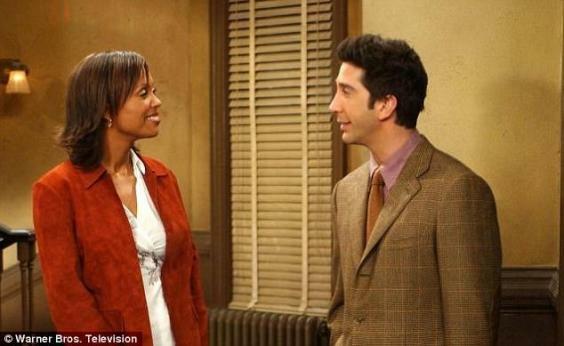 New audiences also claimed that Rachel would have been fired for sexual harassment because she hires an assistant who isn’t qualified for the position because she wants to date him. The list continues. I was a uni student in the 90s so looked forward to rewatching Friends on Netflix over New Year. 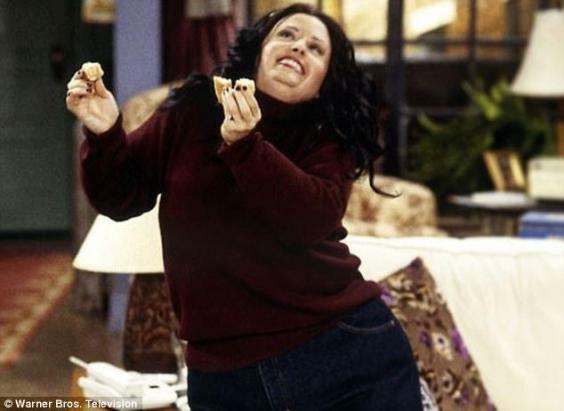 But I agree – the ‘fat Monica’ and ‘gay Chandler’ ‘jokes’ feel very out of place now. And was Joey *always* that bit creepy? Disappointing. Sexism seeps in when Rachel hires a nanny for her daughter Emma, but Emma’s father Ross can’t handle the fact that the nanny is a man. Ross takes it one step further to being homophobic by asking if he’s gay. There’s also the controversial relationship between Monica and her father’s best friend who’s 20 years older than her, but it was perceived as even more uncomfortable in the wake of the Harvey Weinstein scandal and #MeToo stories. The sitcom has also received criticism for its lack of diversity – there were only two notable non-white characters on the show: Ross’ girlfriend Julie and Dr Charlie Wheeler. Friends still may be of people’s favourite series, but that doesn’t mean it isn’t problematic in 2018.